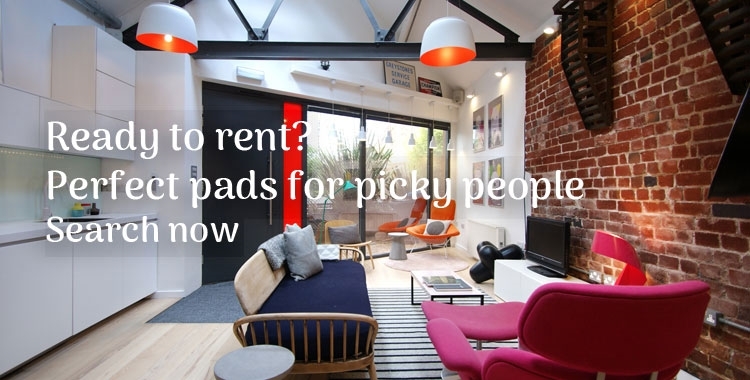 Searching for the right property to rent can be a major hassle. 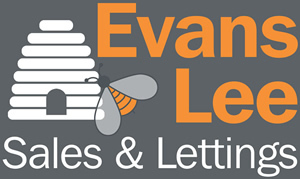 Evans Lee Letting’s team is here to help you find, view and move in to your perfect place, with the minimum of fuss, delays and piles of paperwork. 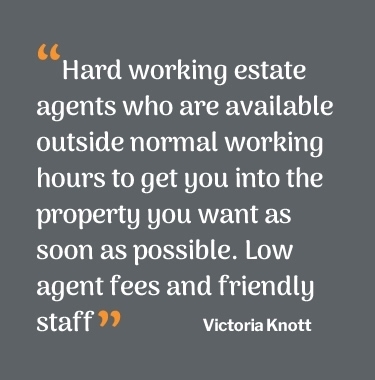 We’re your local lettings specialist with unbeatable knowledge of the Sheffield region and great customer feedback. Once you've chosen a suitable property, we’re here to guide you through the application process, and make sure you're kept fully updated. It’s our high level of customer service that sets us apart from the rest. 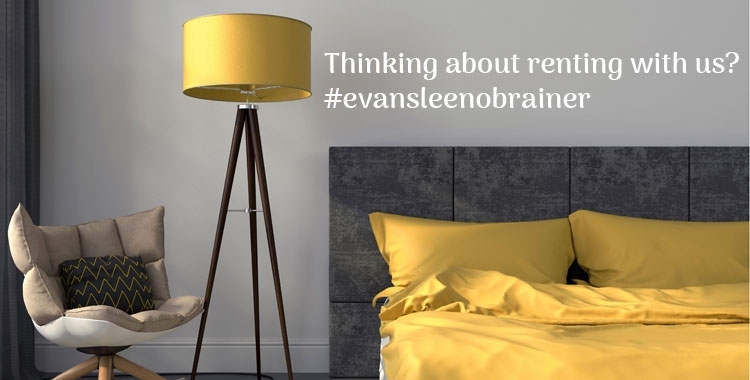 Register with Evans Lee, and we’ll let you know when we find properties that match what you’re looking for, so you can be one of the first to view. Saving you time, and loads of hassle. Let us know all the things you’re looking for in your next place - how many bedrooms…ideal postcode…garden - anything that matters to you. You can start searching right now, by viewing current rental properties, and checking us out on Rightmove. Or, give us a buzz on 0114 230 9644 and tell us just what you're looking for. Once you’ve decided where you want to live, what your monthly budget is and let us know when you’d like to move in, we can then start the application and referencing process. All tenants need to pass this. 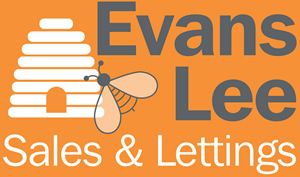 Evans Lee need to take an application fee and you need to provide us with various forms of ID for each tenant wishing to apply. 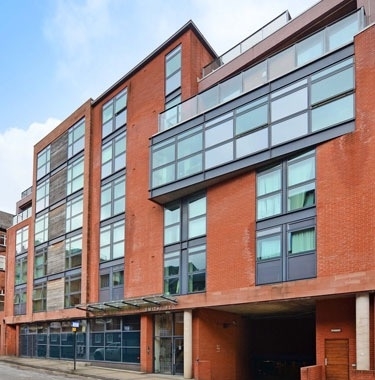 Prospective tenants are welcome to visit our Oakbrook Road office to discuss the process in more detail, or call us on 0114 230 6944. When you move in to your new home we need to take a deposit and 1 month's rent up-front. This is payable prior to the sign-up appointment. Guarantor Applications are referenced as an additional applicant so our standard fees apply. Additional applications or guarantor applications (more than 3) are charged at £90 (£60 administration fee + a £30 referencing fee).